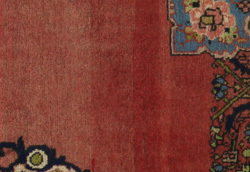 Bijar Carpets : The Bijar carpets have taken their name from the homonymous small Kurdish town Bijar that is located in Western Iran. 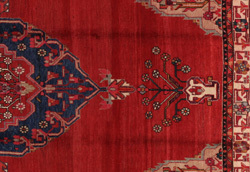 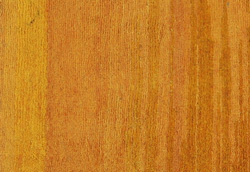 The Bijar are very high quality carpets and their name implies toughness and durability. 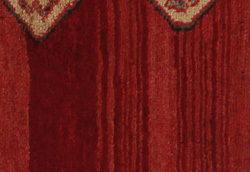 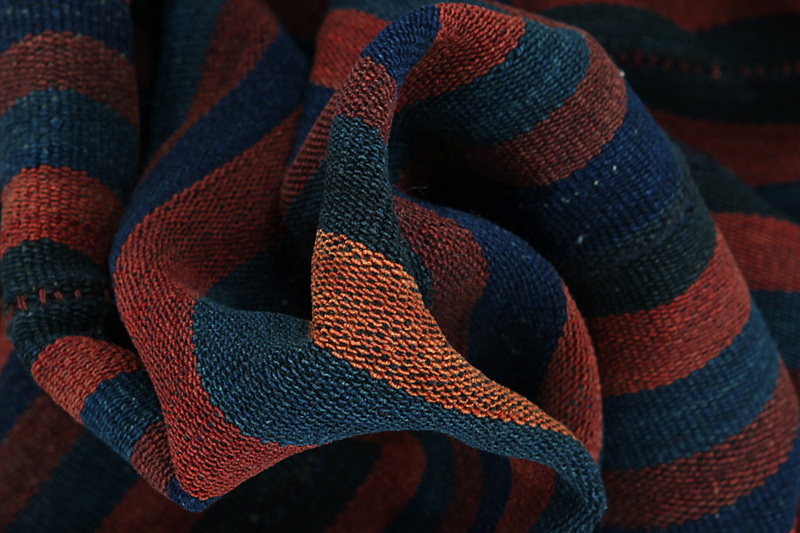 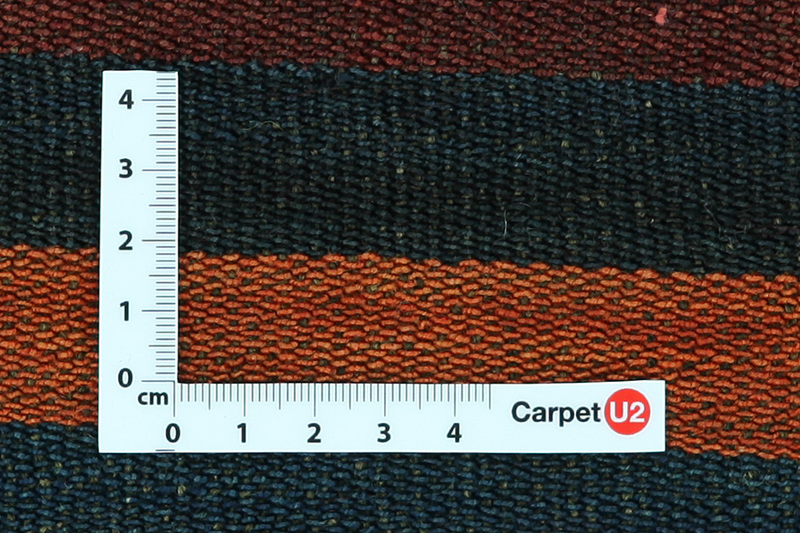 They are thick tight-woven carpets with double knots and excellent quality wool. 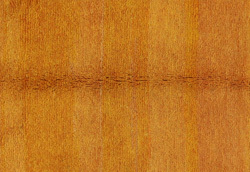 The most famous design is called Herati-mahi (mahi = fish). 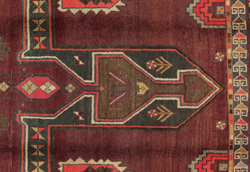 Another typical design is a central medallion and flowers. 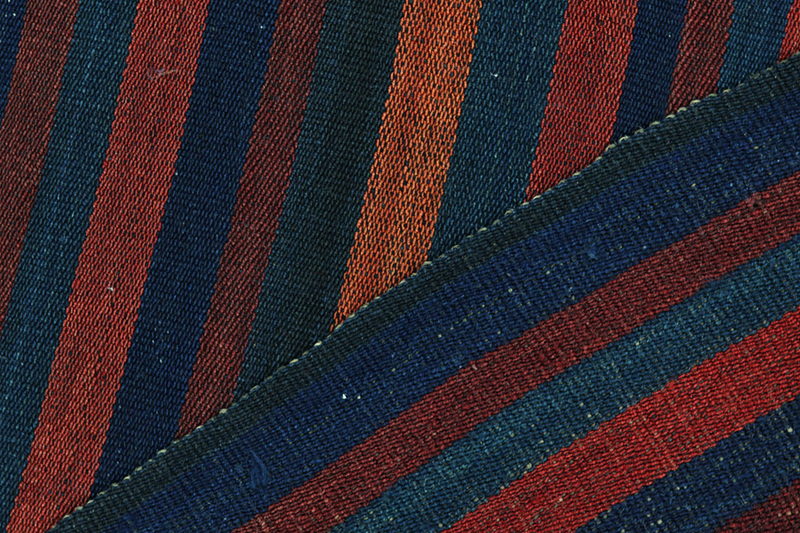 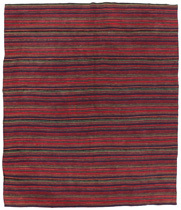 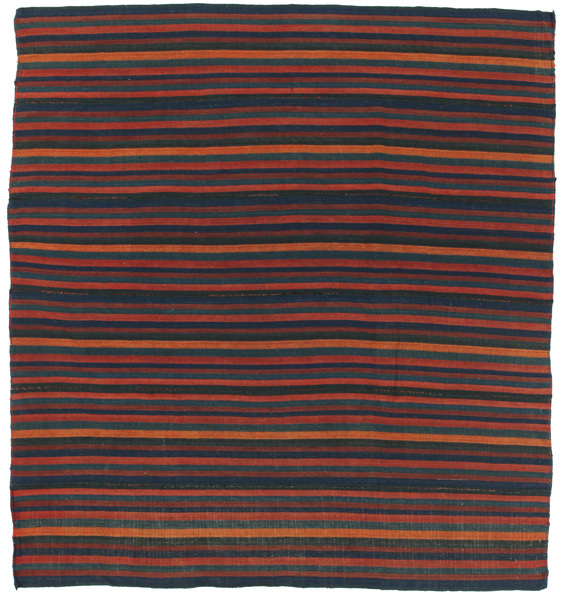 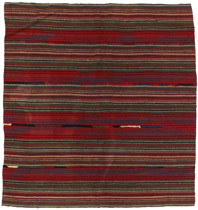 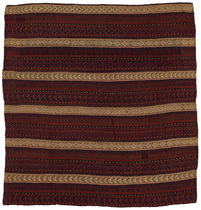 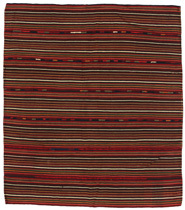 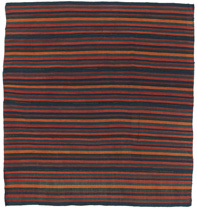 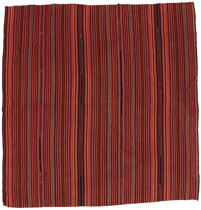 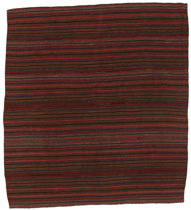 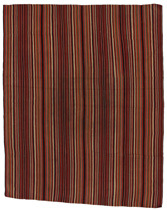 Kilim: It is a type of textile without a pile, that preceded the carpet with a pile and it is mainly made by nomads. 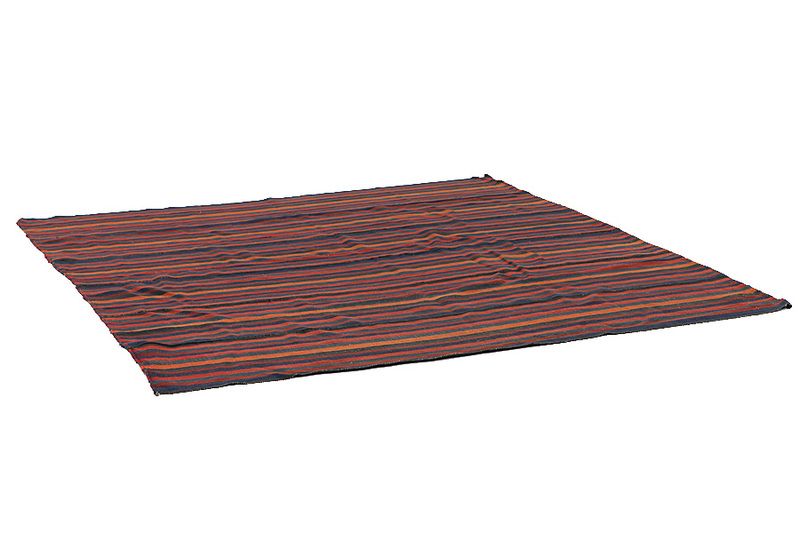 It has often got no back or front surface and it can be used on both sides.